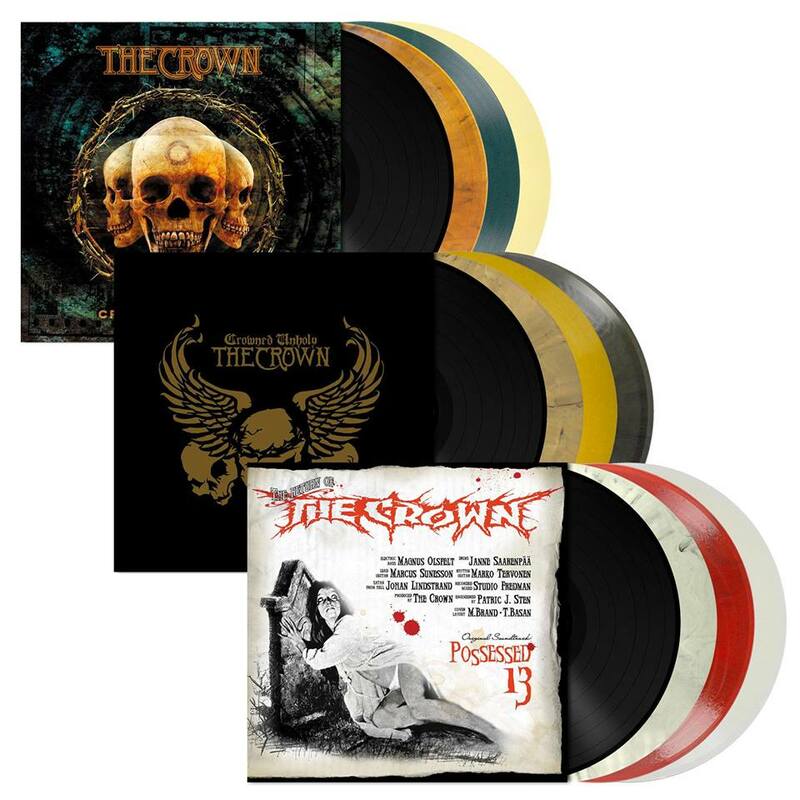 The Crown announces vinyl re-issues! 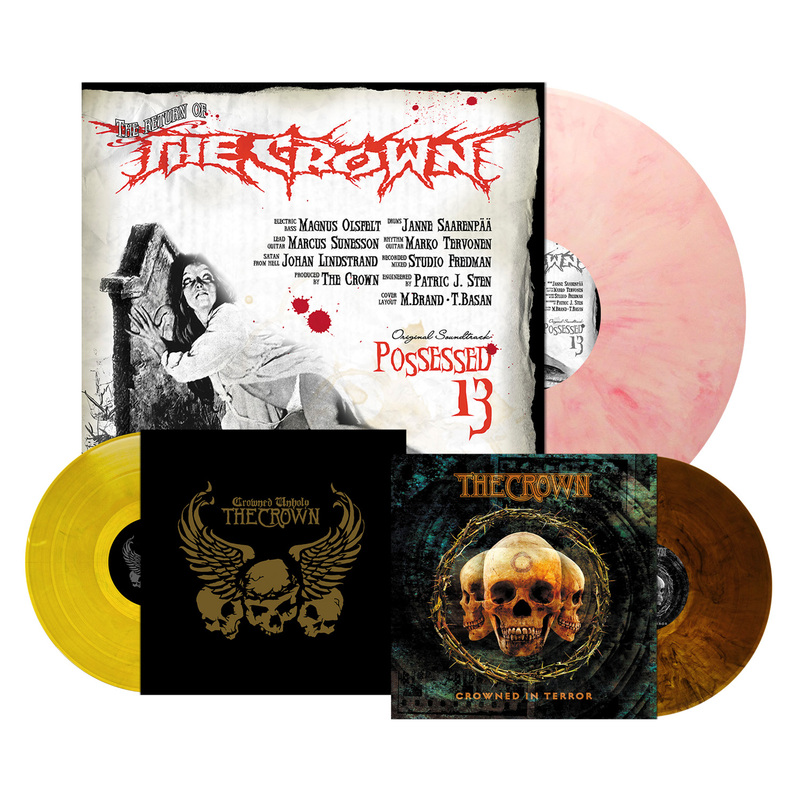 The Crown announces vinyl re-issues for ‘Crowned In Terror’, ‘Crowned Unholy’ and ‘Possessed 13’ as well as an European tour to kick off in December 2018! 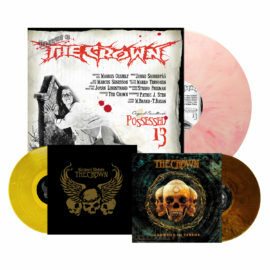 Unholy Swedish Deathrace Kings The Crown have just announced vinyl re-issues for three of their classic albums: Crowned In Terror, Crowned Unholy, and Possessed 13. 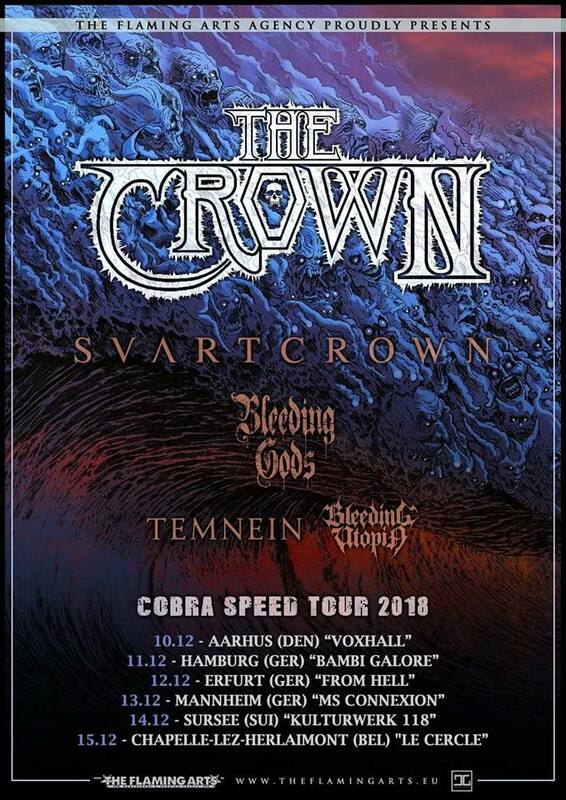 Tour dates: The Crown will embark on a short European run in December, featuring support from Svart Crown, Bleeding Gods, Temnein and Bleeding Utopia! See below for all dates. The Crown will be touring in support of their latest album, Cobra Speed Venom. Produced by Fredrik Nordstrom at the classic Studio Fredman, Cobra Speed Venom is massive, brutal and a real punch in the face. Extreme speed and aggression mixed with classic heavy metal and rock n’ roll, which really shows that The Crown has no boundaries. The apocalyptic theme of the lyrics and music also fits perfectly with the outstanding artwork of Christian Sloan Hall.